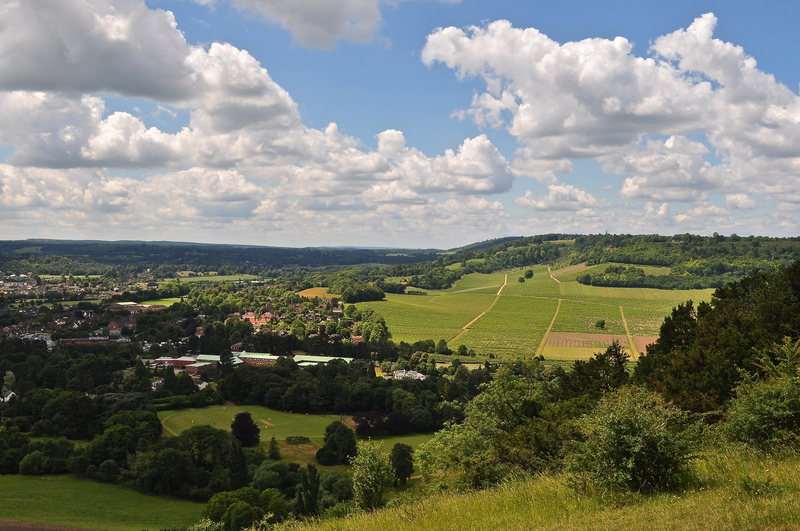 In this second post on the National Trust’s beautiful estate of Box Hill let’s take another look at Box Hill and look at what else there is to do, if you can bear to drag yourself away from those amazing views over rolling countryside. If you take the Hill Top Stroll from the summit you will come up to the “upside down grave”. 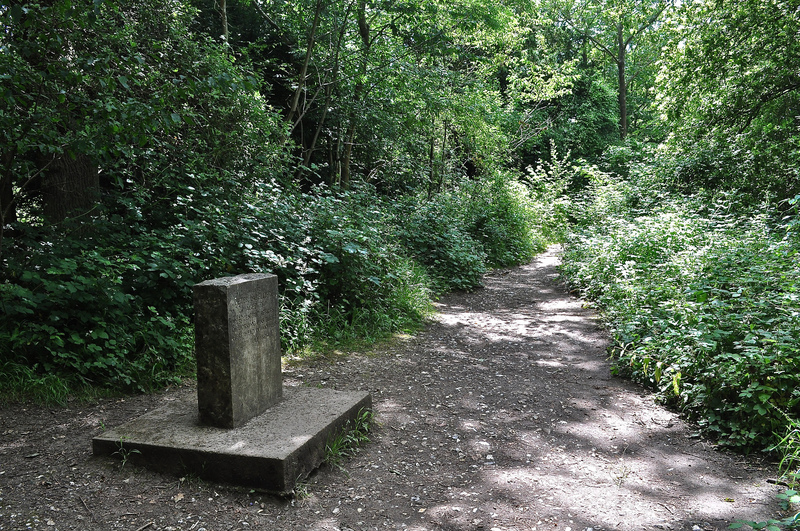 This is the resting place of one Major Peter Labilliere who was buried “head downwards” on Box Hill in 1800. He apparently thought the world was topsy turvy so one day, he would be the right way up! Further along, you reach The Old Fort – one of 13 mobilisation centres built in the late 1880’s to protect London from French invasion. They are known as London’s last defence! 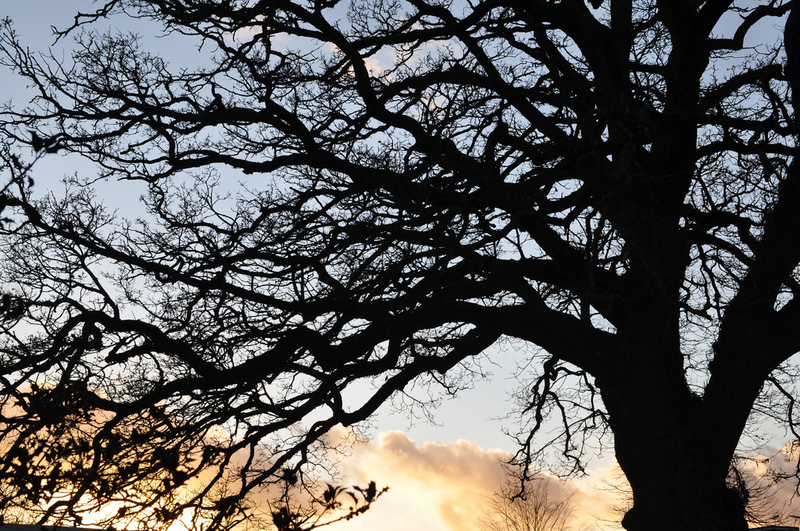 They were designed as supply centres for tools and ammunition and were used to dig trenches along the North Downs, using the slope as a natural defence. 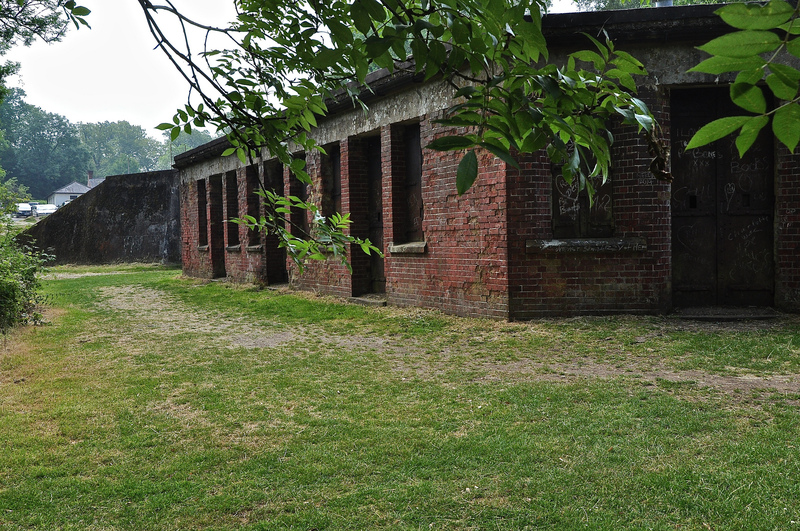 The forts never saw action and now provide a home for bats. 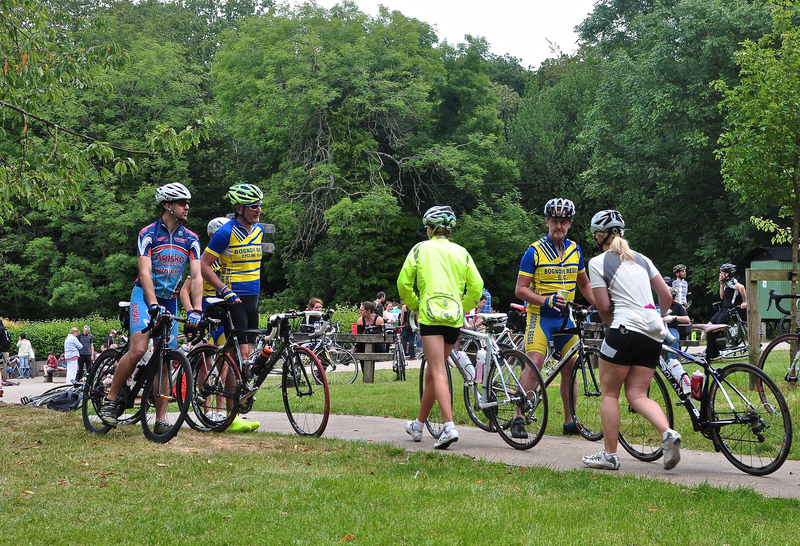 The Box Hill Café is obviously the place to have a cuppa and take in the hoards of walkers and cyclists who have just finished the Zig Zag Road Hill Climb before resting weary limbs at the summit! Drive back down the hill via the Zig Zag Road, which has some hair-raisingly torturous turns in it – hence the name. Take a moment to admire Richard Long’s public artwork which still looks pretty good. It was commissioned for the 2012 Summer Olympics and I personally love it. At the base of Box Hill – literally at it’s foot, lies the Mercure Box Hill Burford Bridge Hotel – an historic property which is reopening on 1st September 2014. If you are looking for literary inspiration, you would be in good company for this is where Keat’s wrote Endymion , where Robert Louis Stevenson wrote part of the fabled Arabian Nights and where Dickens, William Wordsworth, Richard Sheridan and Jane Austen visited. In fact, an important part of Jane Austen’s novel Emma is set in Box Hill. The Mercure Box Hill Burford Bridge Hotel is a client of Magellan PR – the company for whom I work. 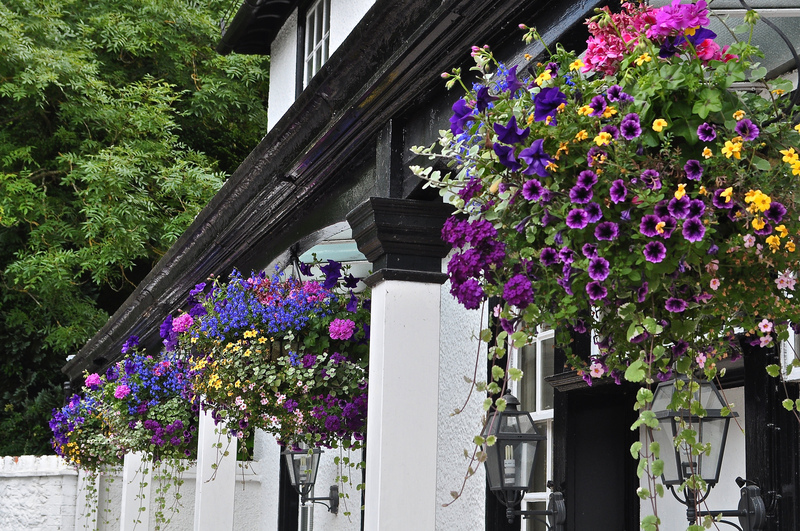 It will re-open on Monday 1st September 2014 after an extensive refurbishment. 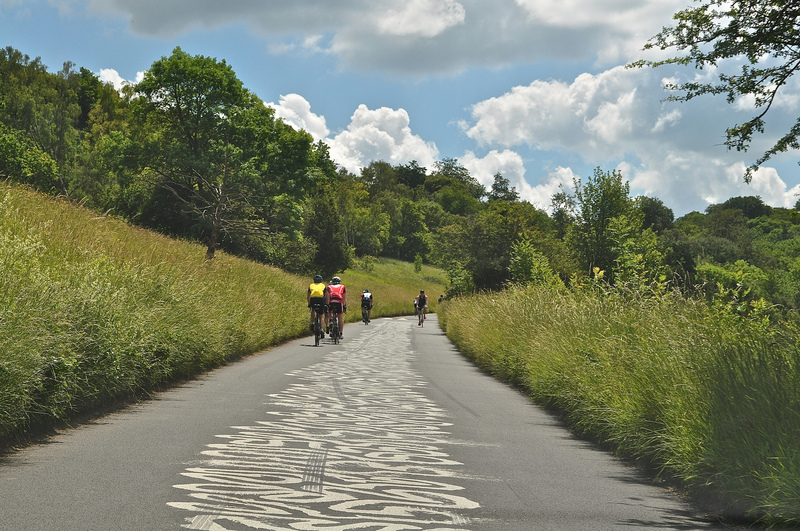 ← It’s Box Hill Baby!